Sgt. 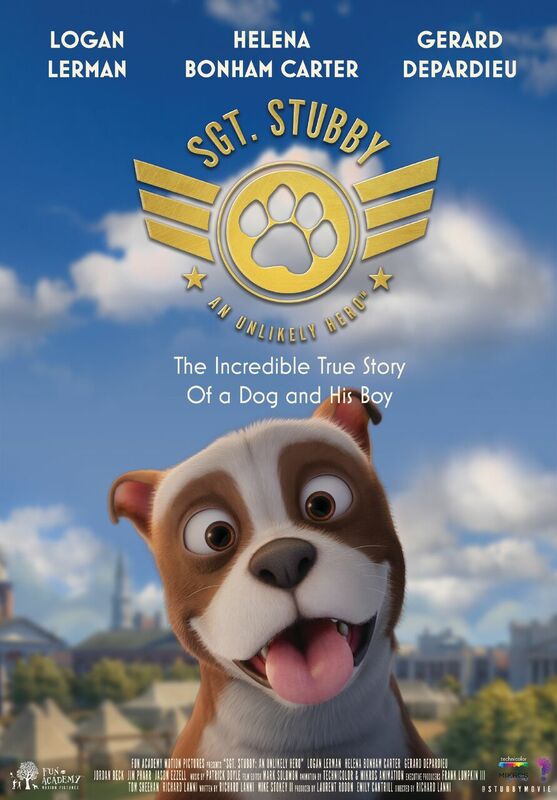 Stubby: An Unlikely Hero is directed by critically acclaimed Richard Lanni and features the voices of Helena Bonham Carter, Logan Lerman, Gérard Depardieu and a score from Patrick Doyle, previously composed for Harry Potter, Thor & Brave. Thanks to Fun Academy Motion Pictures. 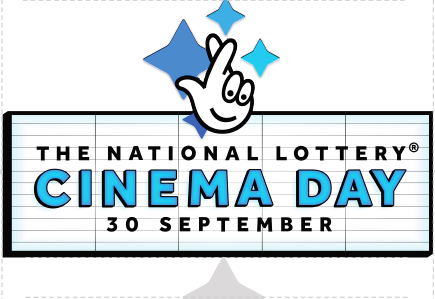 This screening is part of National Cinema Day and our Anim18 programme, supported by The National Lottery. Camelot & The BFI. ● Under 16s must be accompanying adults with a free ticket to the screening. All Lotto tickets purchased for draws between 26 and 29 September qualify for free entry for one adult for this screening or our Pre-Festival Screening and Party @ Nice N Sleazy’s at 8 pm.